Yours Droolly Dry Fleece creates a protective barrier from unwanted liquids, leaving the top surface dry to the touch. Use this over existing bedding or to line crates, kennels and whelping boxes to provide a water resistant layer. Ideal for caring for pets with urinary incontinence, arthritis or recovery post surgery. 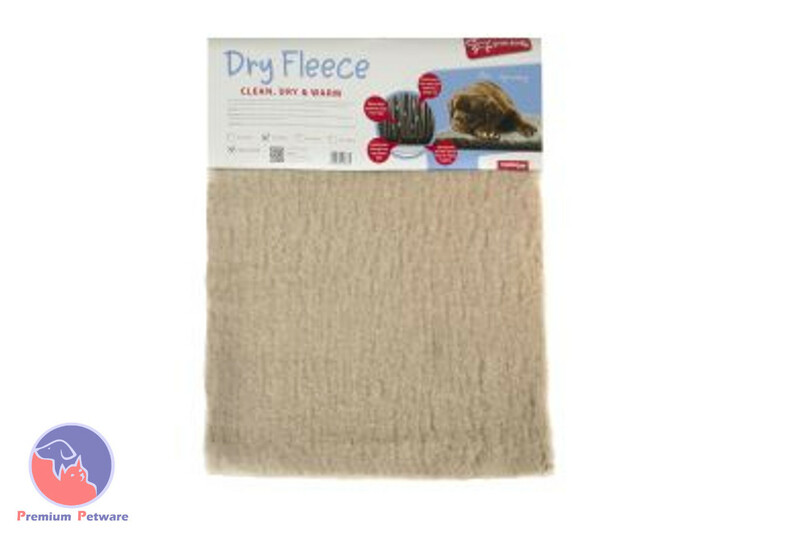 This fleece is easy to clean by hand washing or gentle machine washing.